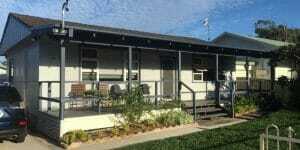 Central Coast Living Options Supported Accommodation Homes provide a safe and supported residence. CCLO staff is there 24/7 to work with the residents, to ensure individuals personal needs are met and each home environment is tailored to the resident’s needs. CCLO staff encourages and support increased independence by developing a range of life skills. Our supported accommodation homes are located in the northern end of the Central Coast at Woongarrah Waters, Toukley, Gorokan and Budgewoi. Our Woongarrah Home consists of 5 bedrooms for residents and also staff quarters for 24/7 care. 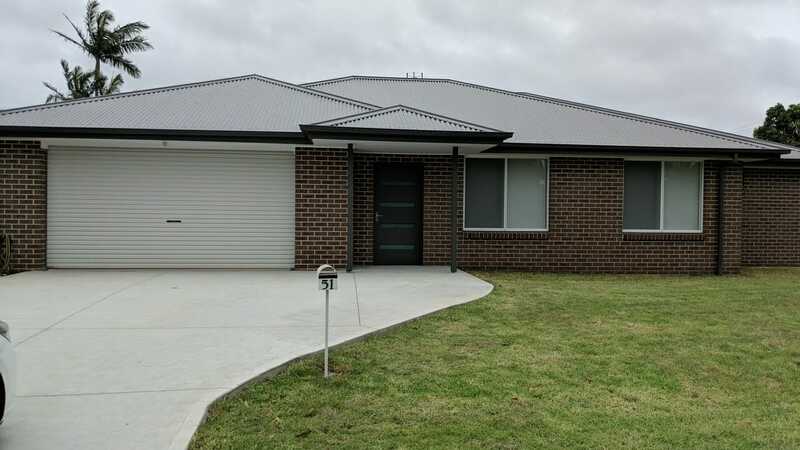 Our Woongarrah Home was purpose built to suit the needs of the residents. The home is wheelchair friendly, accommodates 5 residents and also staff for 24/7 care. 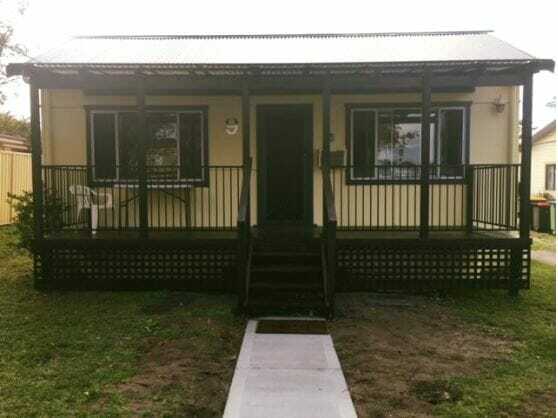 Our Individual Accommodation x 4 Units at Toukley. 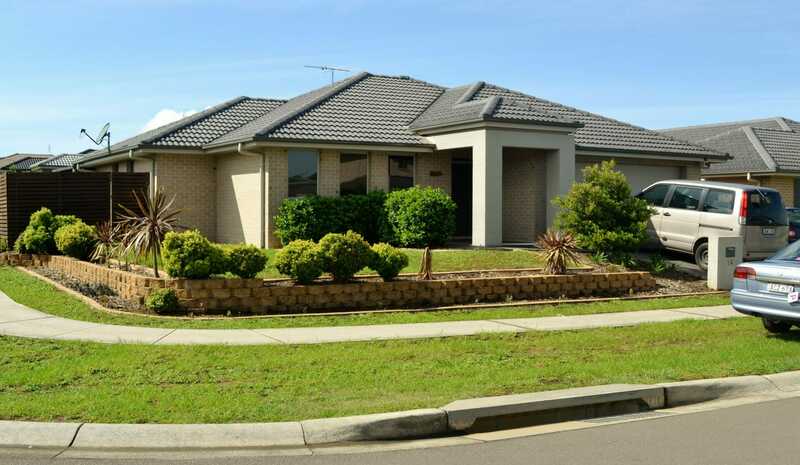 The units are located close to Toukley shopping centre, parklands and walking distance to Tuggerah Lake foreshore. 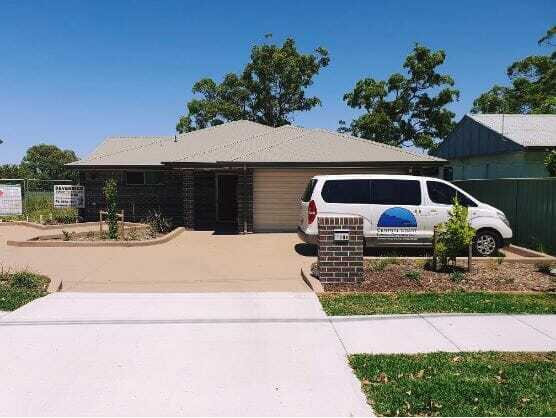 Our home at Toukley is a 2 bedroom home with 24/7 Staff care.The home is located close to Toukley shopping centre, parklands and walking distance to Tuggerah Lake foreshore. Redevelopment of this home will commence later in 2019 and will be a 5 bedroom home built to NDIS Platinum standard. Our home at Toukley is a 3 bedroom home with a separate flat at the rear of the residence. 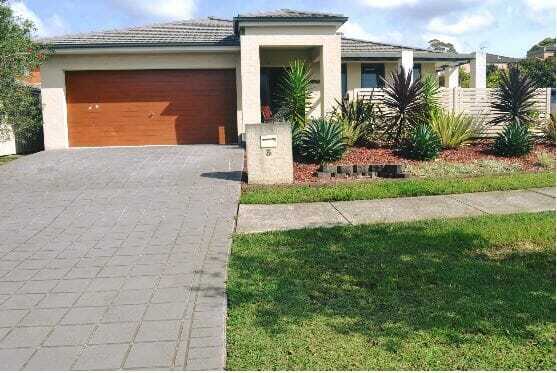 The home is located close to Toukley shopping centre, parklands and walking distance to Tuggerah Lake foreshore. Our home at Gorokan is a stage 1 development built to NDIS Platinum Standard and SDA approved. The home accommodates 5 residents and also staff for 24/7 care. Our home at Budgewoi is built to NDIS Platinum Standard and SDA approved. The home will accommodate 5 residents and also staff for 24/7 care.